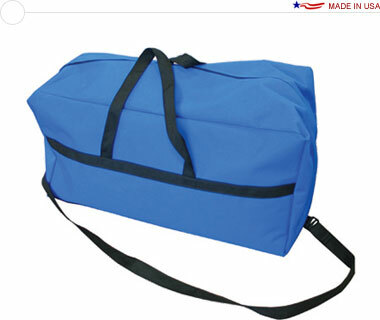 A soft carry case ideally sized for GeoMetrix™ Pop Up Displays, made from a highly durable 600 denier polyester fabric. Includes a shoulder strap. Volume pricing available on orders of 12 or more. Contact for quote.